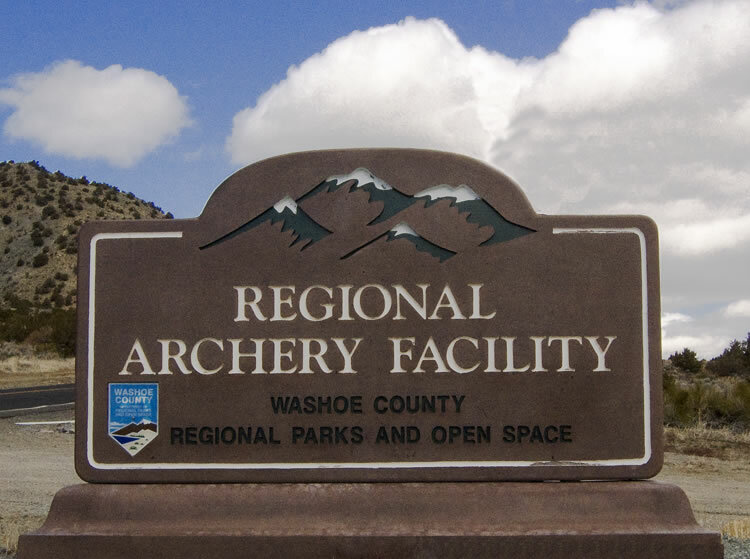 Click here to be directed to the Nevada Bow Hunters Association website. Work parties to set up the Bonanza will be from 9am to 2pm on the 18th (Thursday) and the 19th (Friday) of April. SAB meeting, Monday, May 13th at 6:30pm. Upstairs classrooms behind the archery department.